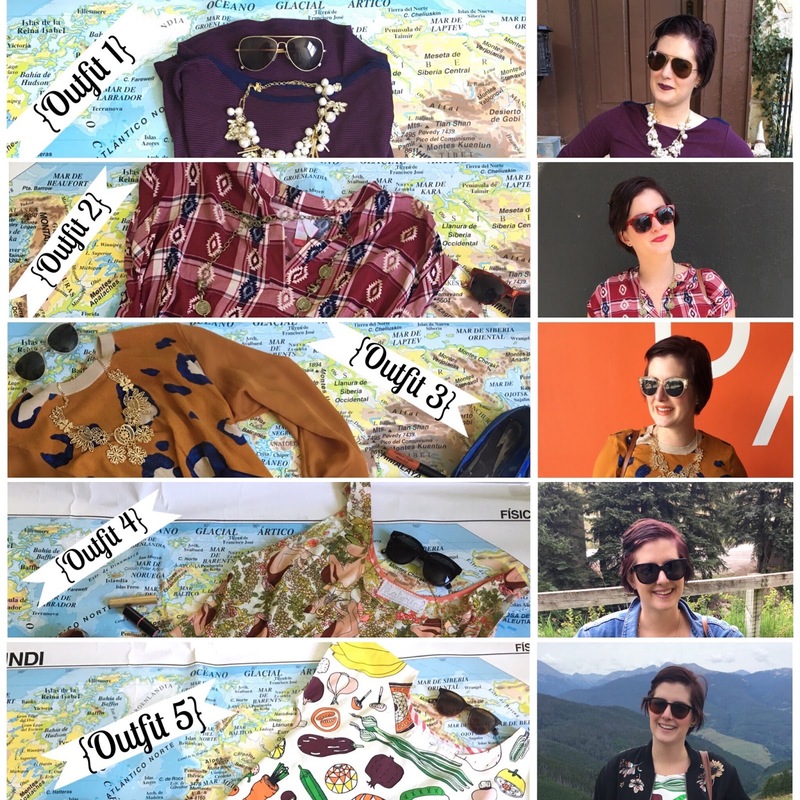 behind the leopard glasses: RECAP: Warby Parker Sunglass Styling Lookbook- Home Try On! 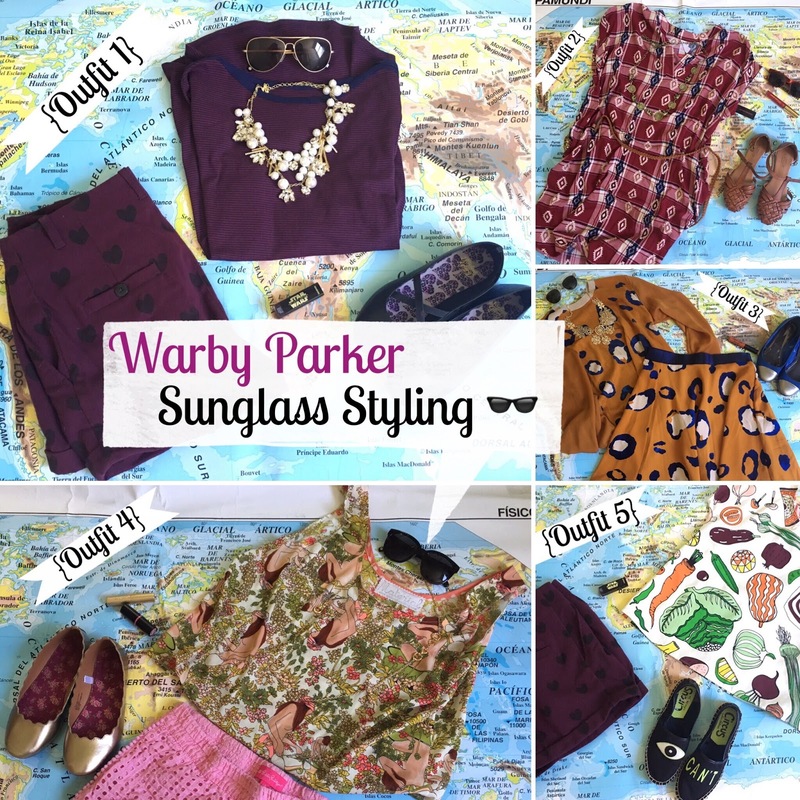 RECAP: Warby Parker Sunglass Styling Lookbook- Home Try On! & I am so excited to finally bring you this lookbook! I shot it throughout our family vacation to Colorado and it was so much fun! it got a tad out of control, but it worked for the most part! 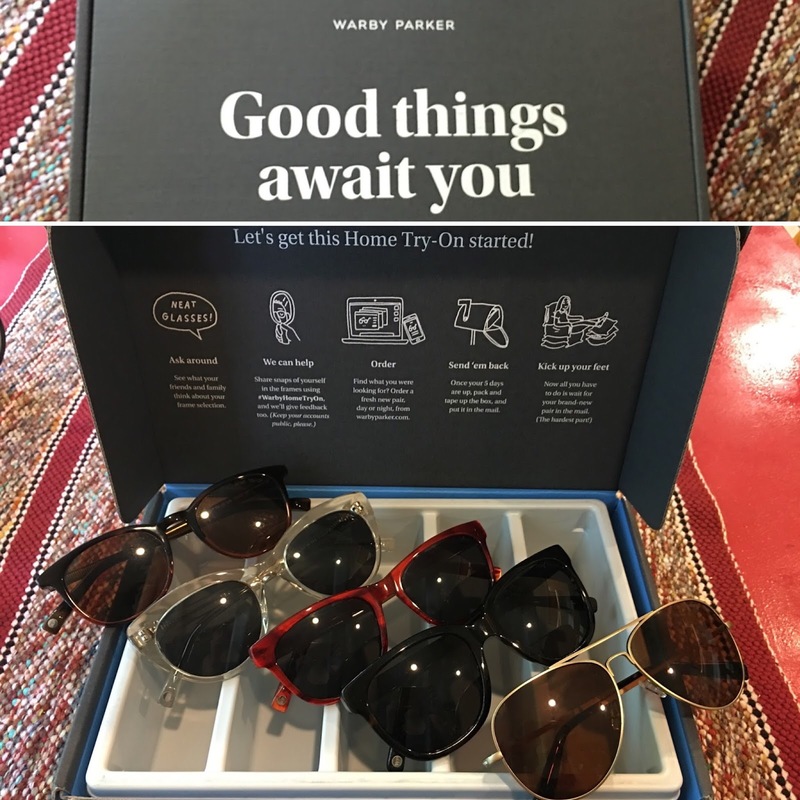 Overall I was happy with my Home Try On of Warby Parker sunglasses! 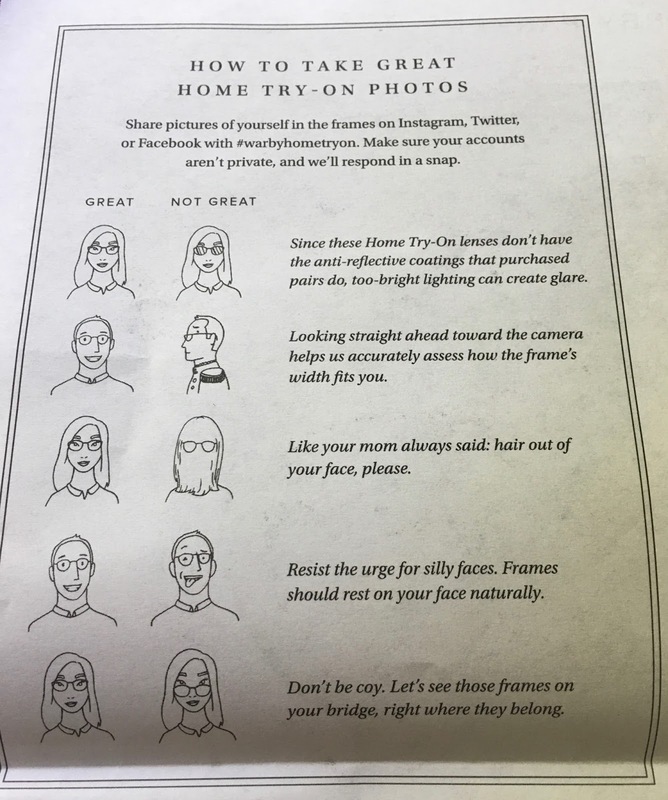 & I thought that the "Do these frames fit me?" 101 guide is helpful too! 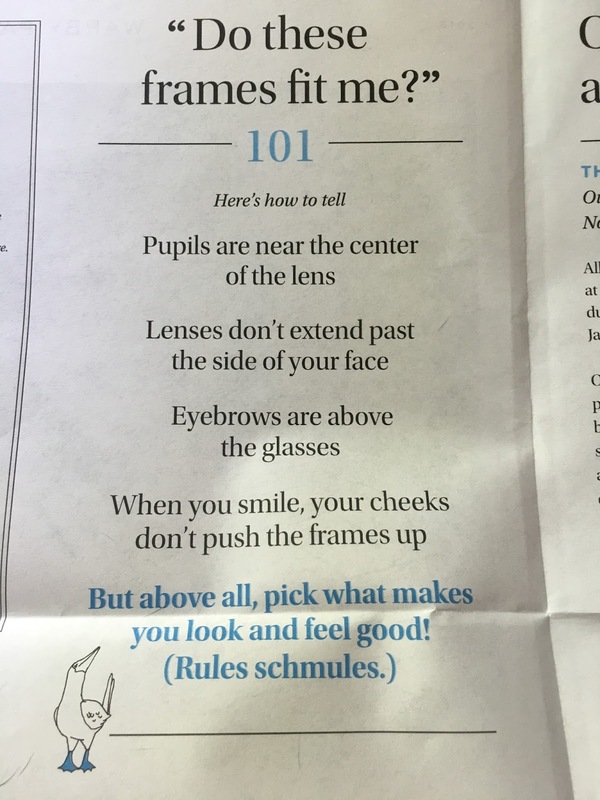 & I agree "Rules schmules"
Wear what makes YOU happy! both are so cute, especially when I styled them with my own twist! It would only take 7-10 days to have them made! like my new absolute favorite Faniel. Those glasses are each handmade and unique! Super high quality and made to fit you perfectly. actually touching the quality of the frames that will be handmade for you, may be priceless. Especially if you wear glasses everyday. 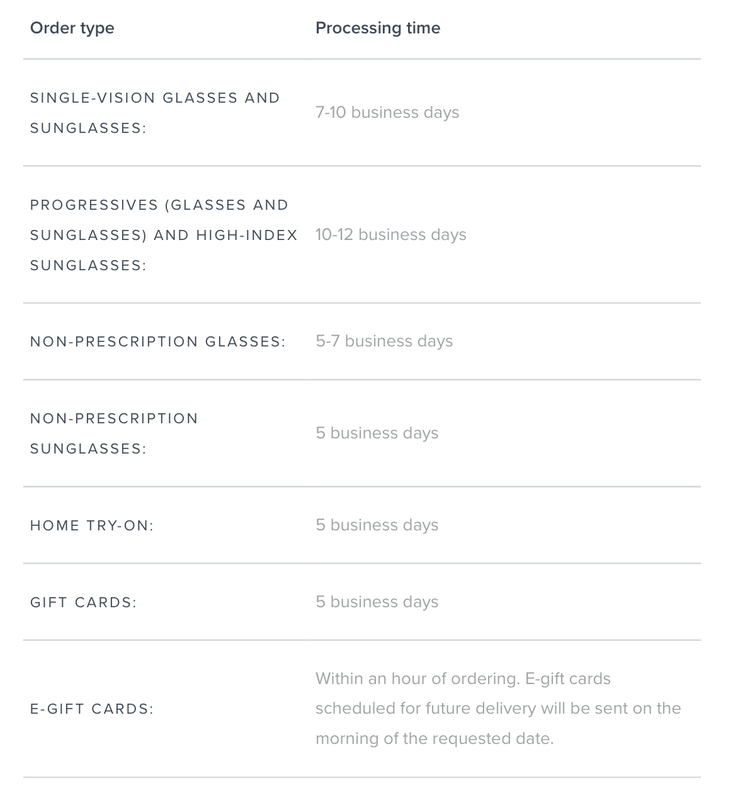 Customer service like that is worth it in my book, especially for a eye glass addict like me. 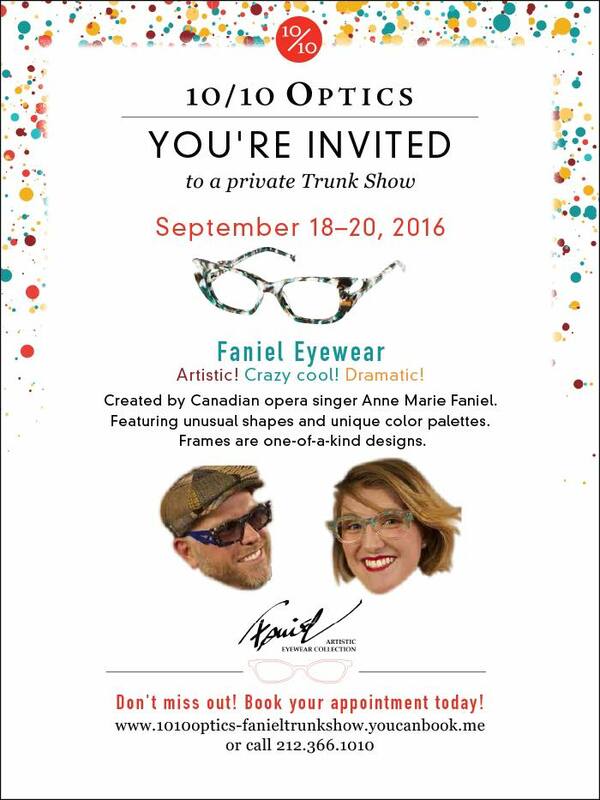 Seriously incredible selection of some of the coolest glasses I have ever seen! full recap coming to the blog tomorrow. Prepare to have your eye glass wearing mind BLOWN!